​The State Summer Games are the largest event on the calendar with over 1200 athletes, coaches, volunteers and family members attending. Opening Ceremony will kick off the festivities on Friday, May 24th with the Law Enforcement Torch Run starting at 5:30 p.m. on Southeastern Louisiana University’s campus. 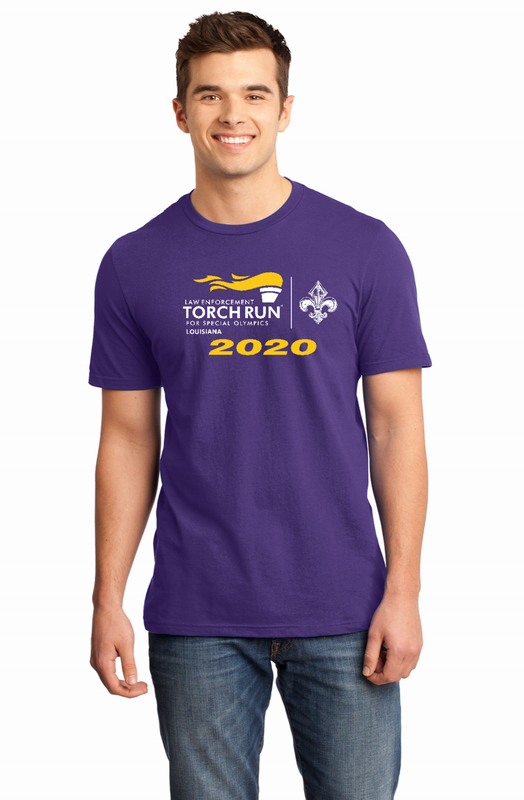 Law enforcement representatives will run with the flame to present and light the cauldron to signify the start of the 2019 Special Olympics Louisiana Summer Games. When the Flame of Hope arrives, the Summer Games Opening Ceremony will begin. The ceremony will start at 6:45 p.m. and runs through approximately 8:30 p.m. The Opening Ceremony includes the Special Olympics Parade of Athletes, lighting of the cauldron, Keynote Speaker, special recognition and in-ceremony fun and entertainment. Athletes compete is four different sports: Athletics, Bocce, Powerlifting and Softball. Summer games will also feature Olympic Town festivities, a Youth Summit, Young Athletes exhibition, Healthy Athletes and much more! Competition schedules will be released in late April. All events will occur at Southeastern Louisiana University in Hammond, LA.